You can share files on Yammer, just like you can on SharePoint, except Yammer doesn’t have document management capabilities of SharePoint. 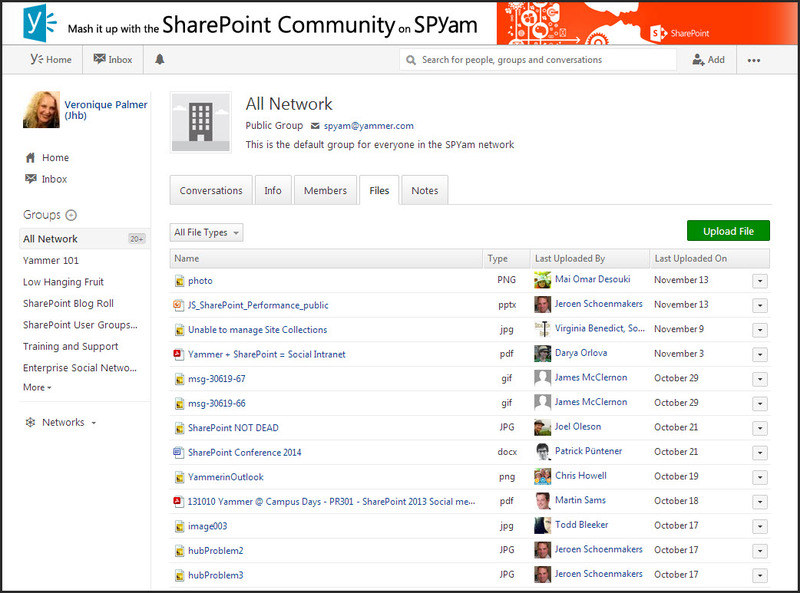 (But then again, SharePoint doesn’t have the networking capabilities of Yammer). However, naming standards still count in Yammer Land. 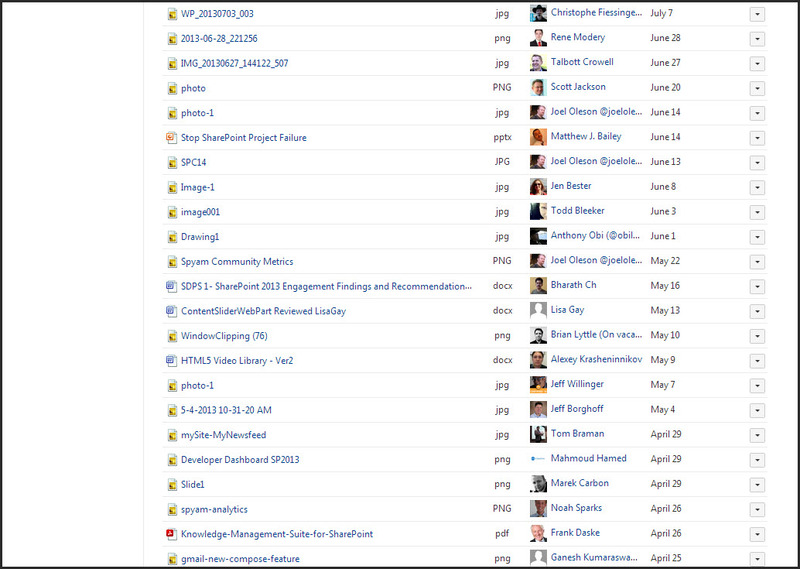 When you’re sharing files on Yammer, make sure you’re using good naming standards or you’ll end up with a bunch of files that don’t make it easy to find in search.